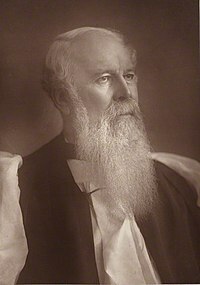 J.C. Ryle | Pray for Revival! You are currently browsing the category archive for the ‘J.C. Ryle’ category. R.C. Ryle: If We Do Not Pray, We Are Not Christians! 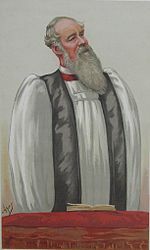 J. C. Ryle: Are Our Prayers Just Full of Words? Prayer Gets Us Past the “Impossible”! Prayer has obtained things that seemed impossible and out of reach. It has won victories over fire, air, earth and water. Prayer opened the Red Sea. Prayer brought water from the rock and bread from Heaven. Prayer made the sun stand still. Prayer brought fire from the sky on Elijah’s sacrifice. Prayer overthrew the army of Sennacherib. Prayer healed the sick. Prayer has raised the dead. Prayer has procured the conversion of countless souls. ~ Bishop J. C. Ryle (A Call to Prayer, 29-30). We live in days of abounding religious profession. There are more places of public worship than there were ever before, and yet in spite of all this public religion, I believe there is a vast neglect of private prayer. It is one of those private transcripts between God and our souls which no eye sees, and therefore one which people are tempted to pass over and leave undone(Power for Living, January 8, 2012). 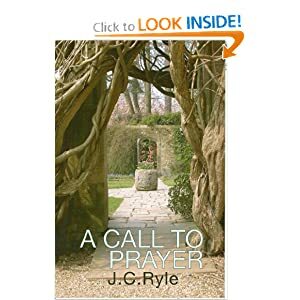 J.C. Ryle: Prayer is Like Breathing!